All Kids Need to Know…. They won’t learn in kindergarten. Kids can get a strong head start on their education before they step into their kindergarten classroom. Even if your child has been in preschool, making the transition is a big deal – both for the kiddos and for the parents! Children start kindergarten with such different backgrounds and educational experiences, it can be tough to determine if your child is ready. At Little Newtons, we teach children from infancy through kindergarten. I have seen the wide range of skills and knowledge among five-year-olds firsthand. Many kids heading to kindergarten can read on their own. But don’t be discouraged if your child can’t read yet. If he can recognize all of the uppercase letters he’s got a good base. When it comes to math, she should know her numbers well enough to count to 30. 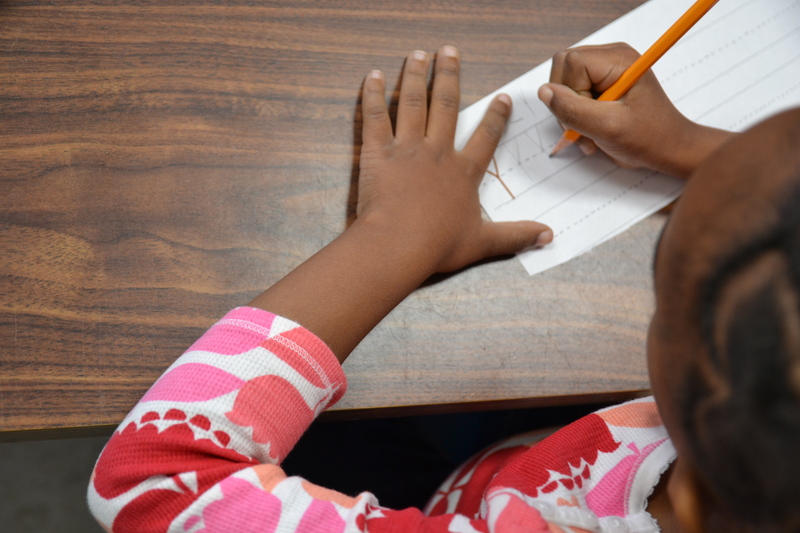 Most of our students can count to 100 or even higher – many can count forwards and backwards. Transitioning to kindergarten is about more than academics. Your child should have the ability to listen to teachers and respect authority. He should also be able to share with friends. This is not something kids are born with; these are skills that need to be learned, and the best way is through experience. Many parents who aren’t sure if their child is ready are opting to “redshirt” them, or hold them back another year. Studies show kids who are redshirted may get higher scores on standardized tests in their early years, but there is not long-term benefit. By high school, there is not a significant difference in test scores. If you have concerns about your preschooler heading off to kindergarten, make education and skill building a priority this summer. Early childhood education programs like Little Newtons don’t follow the September through June calendar; they are in session year-round. Enrolling your child in an academic-focused program is a good way to improve in any areas they’re behind. You can also work with your child at home, utilizing educational books and apps. Minnesota summers are over in the blink of an eye! Before you know it, you’ll be waving goodbye as the bus pulls away or the classroom door closes. The next three months are a wonderful opportunity to set your kids up for lifelong learning.